Bizwear creates unique, professional custom-designed apparel that represents individual clients’ brand values. We bring your point of difference to life. Our design team brings a wealth of experience to the development of your unique uniform and we are determined to create corporate apparel that will add value to your business. Find out more about how we can customise your unique brand image. Offering high quality, well-priced professional apparel drives us to bring you our diverse collection of stock service uniforms. 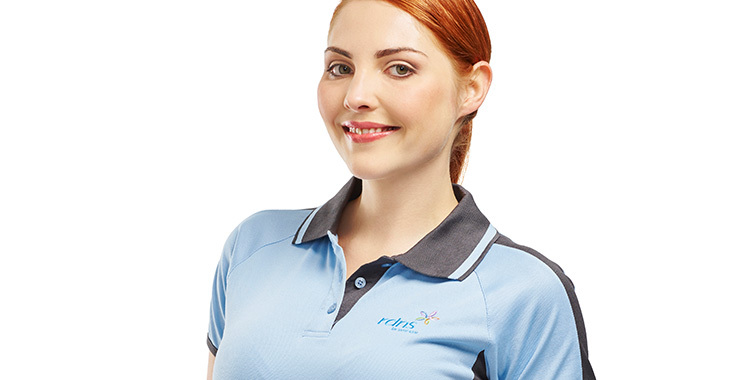 Our stocked uniforms cover both the corporate and healthcare sectors. Our range was designed with the latest styling, fabrics and colours in mind, your brand’s image will be contemporary, relevant and sophisticated. View our extensive catalogue. Bizwear offers smart solutions to your uniform needs. With access to ready-to-wear and custom designed apparel, you will undoubtedly find the right fit for your valued team. Find out more about the way we work. Bizwear understands the value of communicating who you are through an impeccable, stylish and contemporary image. We are solutions driven. We offer unique, well-designed uniforms at a competitive price. Bizwear draws from extensive experience to create an image that brings pride, unity and professionalism to your workforce. Find out more about who we are. Through collaboration, outstanding customer service and attentive account management, we work with you to design and develop your exclusive look. We have a firm commitment to the environment, sustainability and innovation. This ethos means we believe it is our responsibility to contribute in a positive way to finding environmental improvements and delivering the benefits to our customers. Find out more about our process and manufacturing ethics. We are driven to find the best corporate apparel solution for you. To arrange an opportunity to discuss your specific requirements, get in touch.